On Saturday April 21 at 9:00 a.m., Tom Atchley will lead the Parkwood, Smiley Park and Redlands Bowl walking tour. The tour will cost $10 for Historical Society members and $15 for non-members. The tour will begin at West Olive and Parkwood and end at the Prosellis on Grant Street. Beginning in 1896, the Smiley brothers planned a carriage road from Cajon and Vine Street to Canyon Crest Park (Smiley Heights). 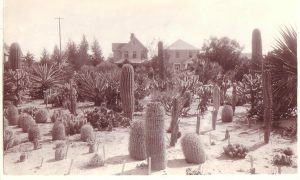 They began by purchasing land west of Fourth Street extending along Vine and west of Parkwood and Olive. Several homes and the Lynn & Lewis carpenter shop were moved for the carriage path and eventual park. Unfortunately, prospective land owners dashed the Smiley plans for a park/carriage road by raising the prices on necessary land acquisition. Despite the purchase obstacles the A. K. Smiley Public Library was dedicated in February 1898. 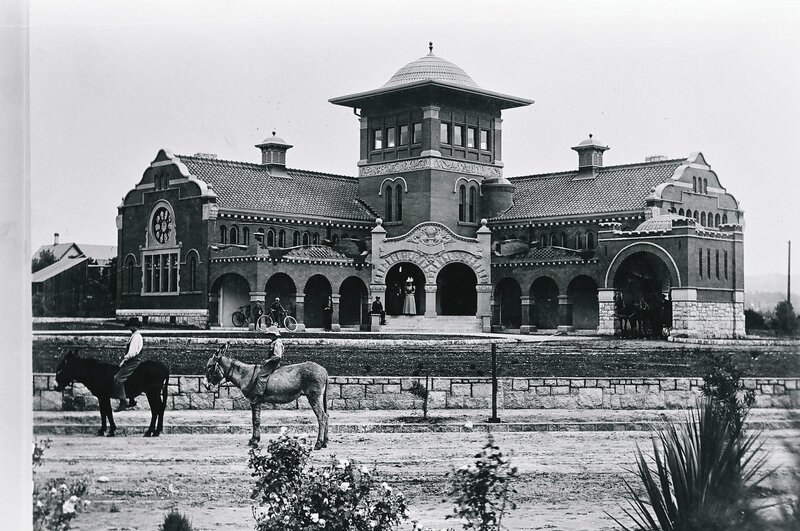 The incomplete carriage route was part of the gift given to the City of Redlands. Smiley Subdivision followed in 1900 with lots selling for $500 and then eventually $600. Parkwood and Kenwood consist of the remaining carriage road. 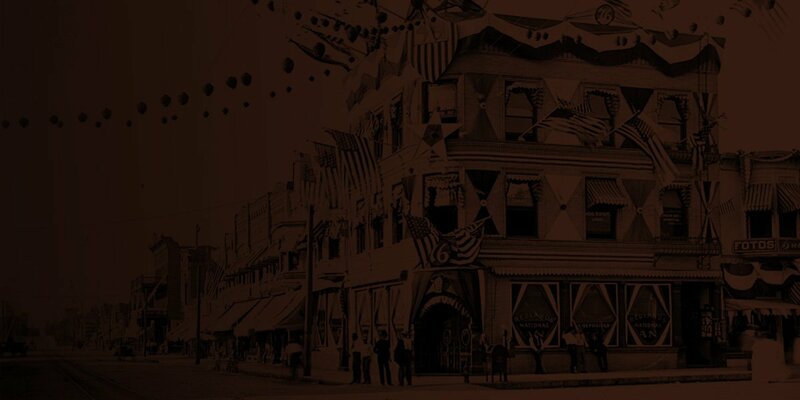 President McKinley, Roosevelt and Taft all took the Smiley Park route to Olive Avenue on their respective tours of Redlands. Smiley Park was planted with abundant trees, flowers and a large cactus garden west of Grant. During World War I the park was transformed into a Victory Garden with potatoes, cabbages and cauliflower vegetables. By 1915, Redlanders called the future Bowl site the Community Amphitheater. Grace Mullen envisioned even more and with Clarence and Florence White the Prosellis was built.